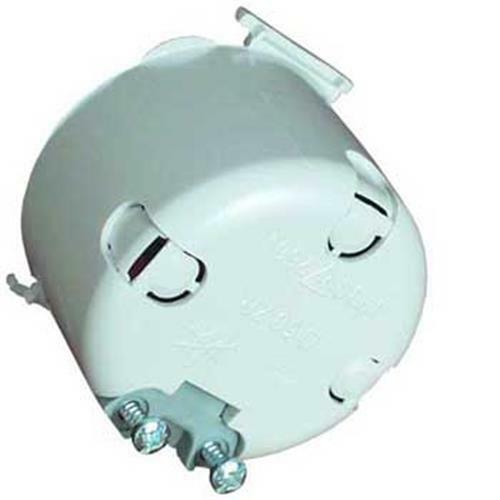 CBE Protective Backbox, available in 42mm depth 50mm diameter. An absolute must have for a good and safe instalation of a 240v socket. 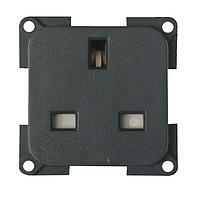 Easy to fit, clips on to the socket and fixes with the fixing plate.